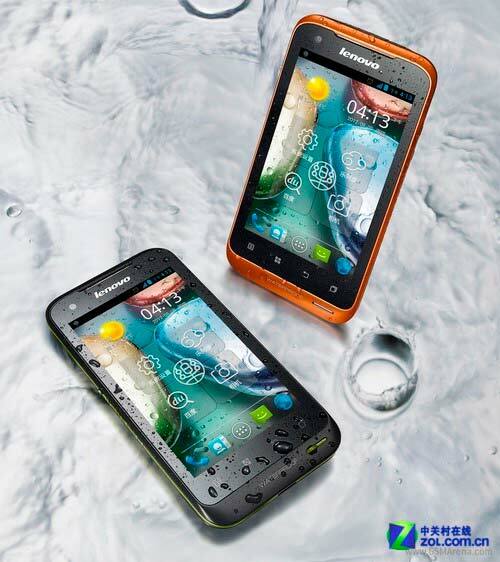 Waterproof Android phone is something you always like. After a bunch of Xperia phone now Lenovo have one. We have got some news that one IP67 certified Lenovo A660 Android phone made by Lenovo is heading towards China now. The phone is safe from dust and water resistance of up to 1 meter for 30 minutes. The Lenovo A660 also features two SIM slots with 3G connectivity, a 4-inch screen protected by Gorilla Glass, 5MP rear and VGA front-facing cameras with 1GHz dual-core processor and 1500 mAh batter. We don’t nothing about its price and release date yet.